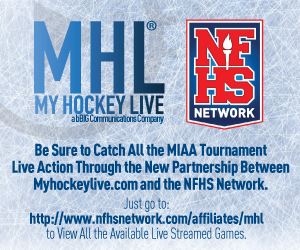 My Hockey Live – Watch live Massachusetts high school hockey games. 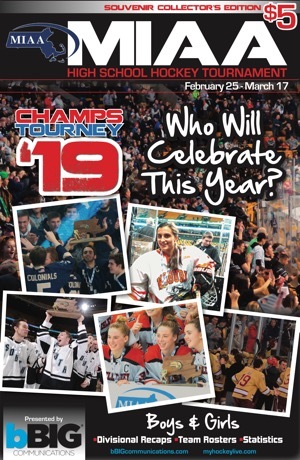 My Hockey Live broadcasts live High School, Prep School, and College Club Hockey games, tournaments, and events. With your subscription you can watch every live broadcast and access archive games. 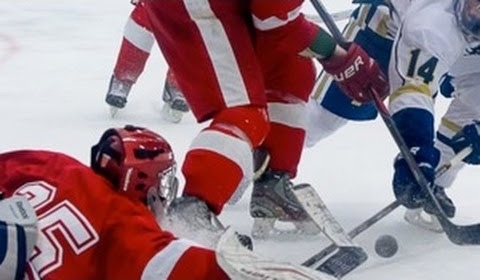 Stay tuned for more great contests from My Hockey Live throughout the season. Sign up today to receive weekly email updates on the latest team news, game summaries, interviews, scores, contests and more! Don't miss out on your chance to go behind-the-scenes with MHL's exclusive content and live game action!